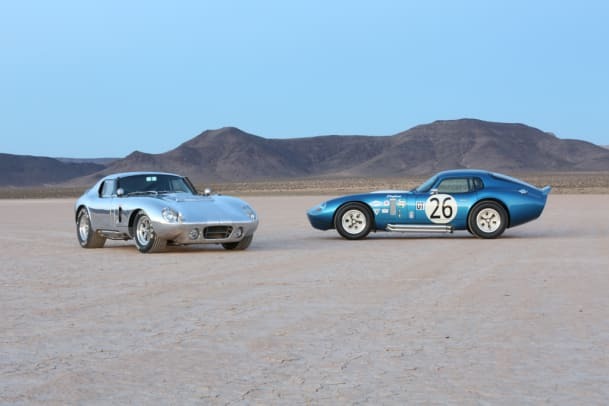 One of the most beautiful automotive silhouettes to ever touch the asphalt celebrates its 50th anniversary this year as the Daytona Coupe gets a limited edition production run. 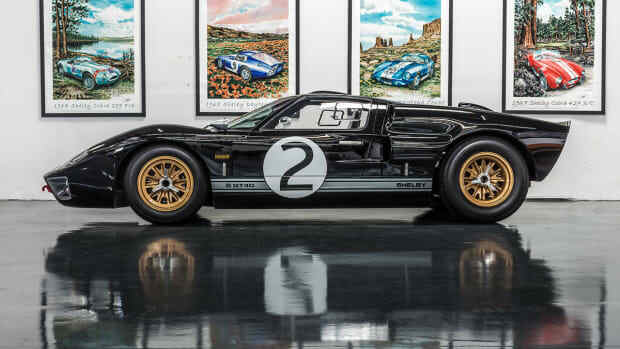 The Peter Brock-designed masterpiece left an iconic racing legacy as it became one of the first American companies to win a FIA World Sportscar Championship and it continued to be a force to be reckoned with as it won multiple GT championships in 1964 and 1965. 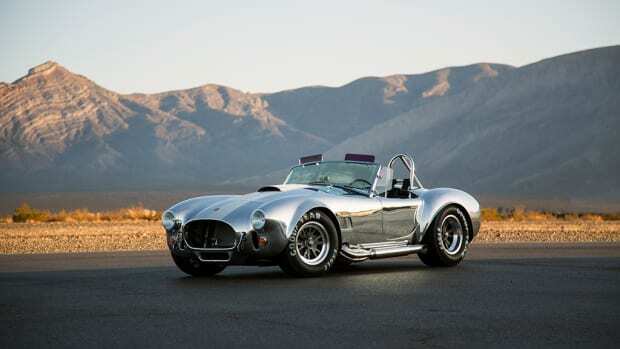 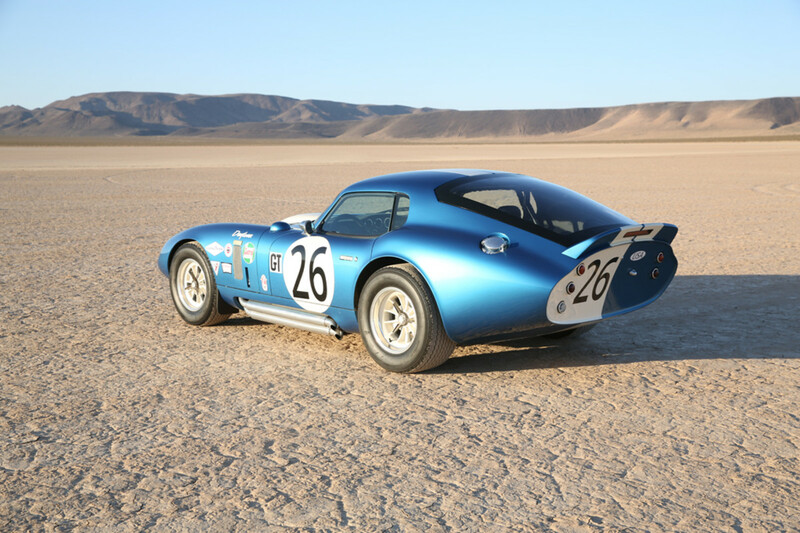 For 2015, Shelby is building 50, 50th Anniversary Daytona Coupes, which will be available in aluminum or fiberglass bodies. 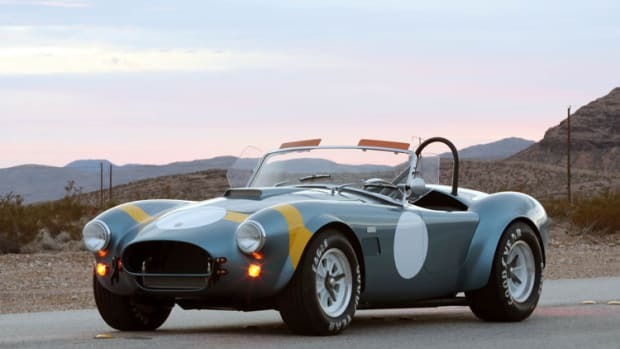 Each coupe can be configured with a number of options including your choice of a 289 or 427 motor and will cost $179,995 for the fiberglass model and $349,995 for the aluminum model.